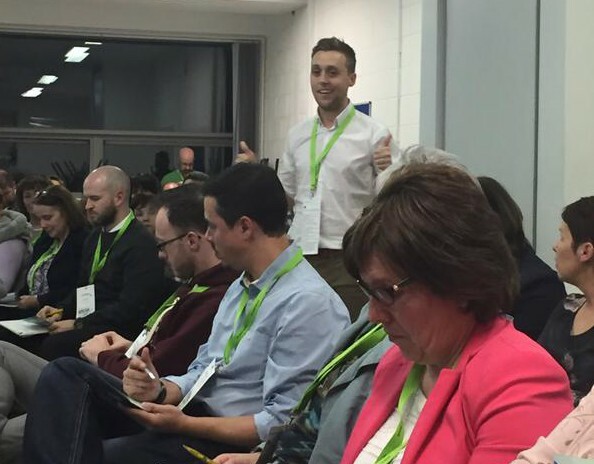 The generosity of volunteer Teachmeet presenters showed itself again – we had a lovely variety of classroom stories, useful resources, action and fun. Some of the classroom stories were straight from the arena, some were reflected (oh pardon my poor physics, but you know what I mean!) in the lens of research – both are equally appreciated by the listener. This makes for very strong learning, the linchpin of the Teachmeet wheel. 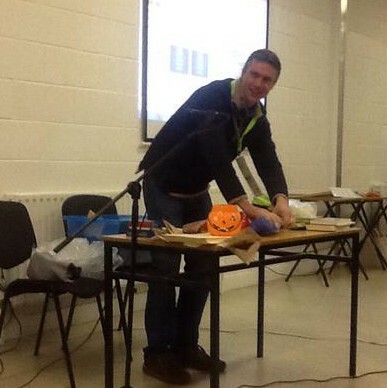 We had our raffle, AND ‘Bingo’, with some very covetable prizes from Cogs the Brain Store, Eason Cavan, and Athlone Education Centre, We had generous sponsorship from Microsoft, Cavan County Council, Cavan Monaghan ETB. We had terrific goodwill and support from CESI. 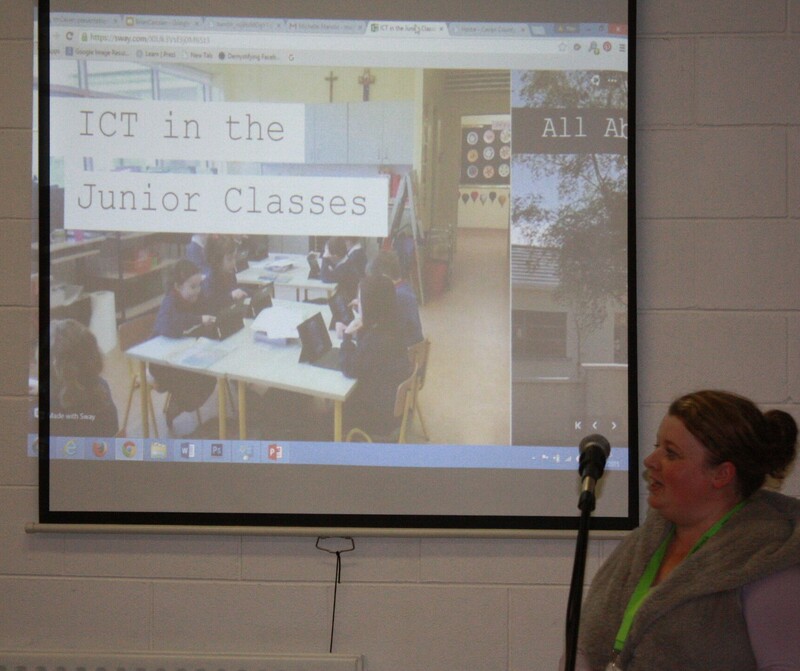 Without all this, Teachmeets don’t happen, so thank you everybody from the team – me, Cara, Catherine, Breeda and Tony. One added extra to this Teachmeet was the fun photobooth – what a great idea – nothing like a little mayhem to warm the atmosphere! 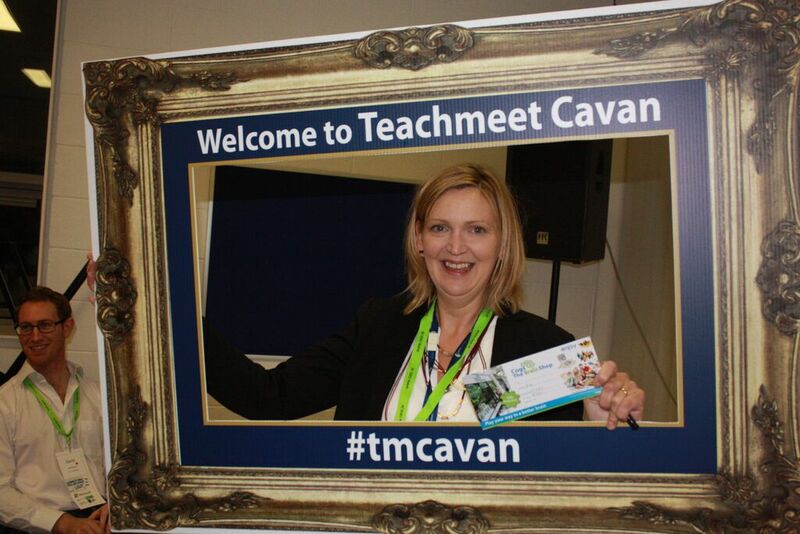 So, Cavan is hereby handing over to next batch of Teachmeets – Kilkenny, Cork and Donegal….